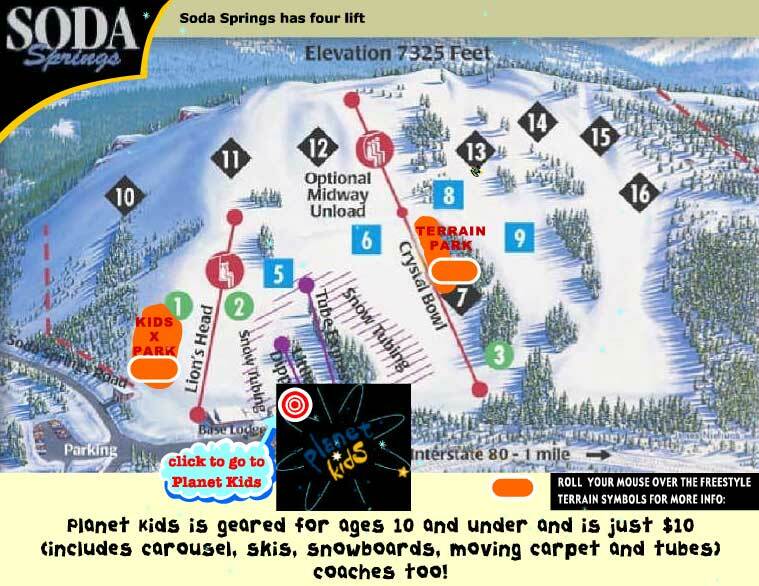 Soda Springs resort is located in the town of Soda Springs and perfect for first time skiers, or those who just want to have some fun on their inner tubes. Not large, not crowded, but packed with smiles, Soda Springs brings local fun to the big Tahoe region. Soda Springs Mountain Resort is a great family day.